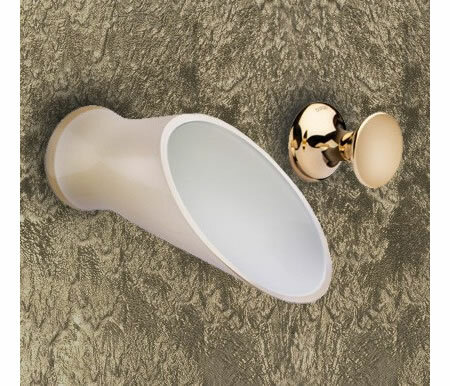 The gorgeous Murano Glass faucet collection has been reinvented in a new charm of the Soffi Gold Fever Collection for the fact that Gold is still in vogue and still going to be ruling our lives all throughout 2009. 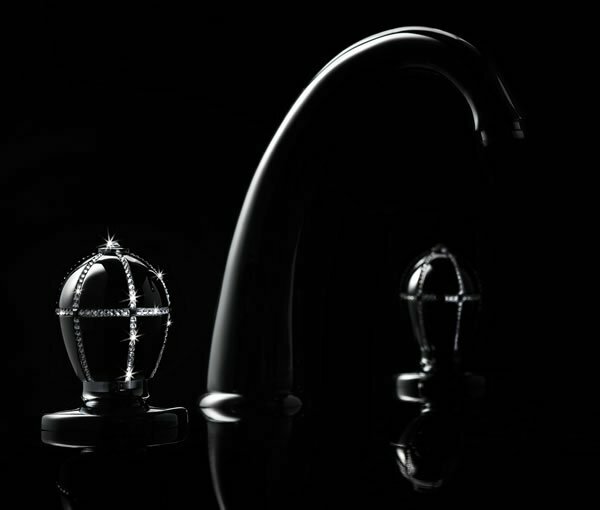 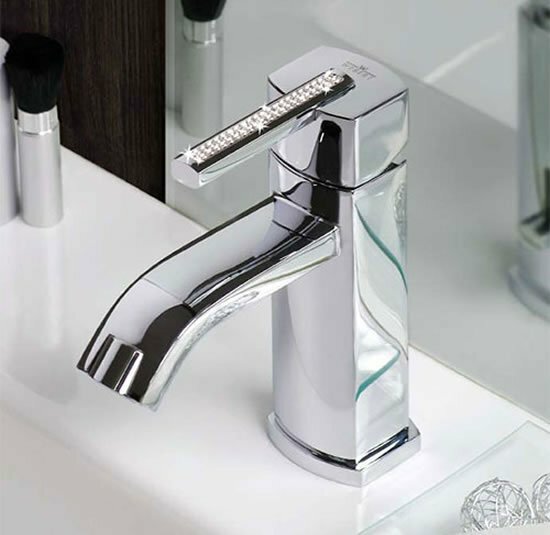 The collection is beautifully constructed with the painstakingly manufactured glass faucets and superbly assembled with the bathroom fittings of a flexible nature. 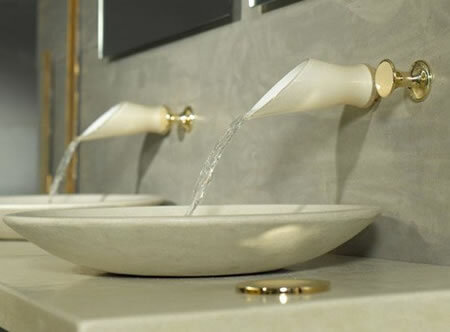 Timeless elegance is maneuvered through the contrasting amalgamation of subtle color and a glimmer of gold. 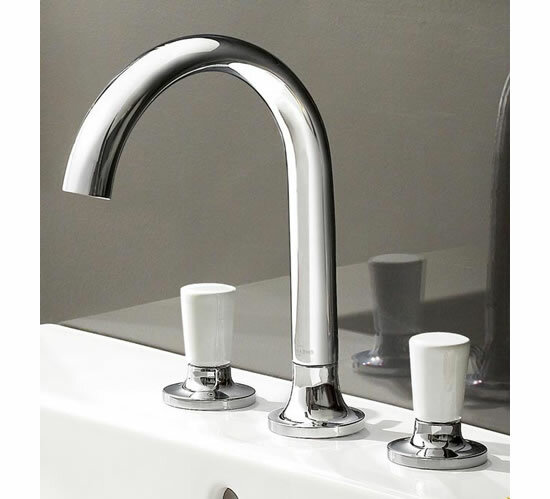 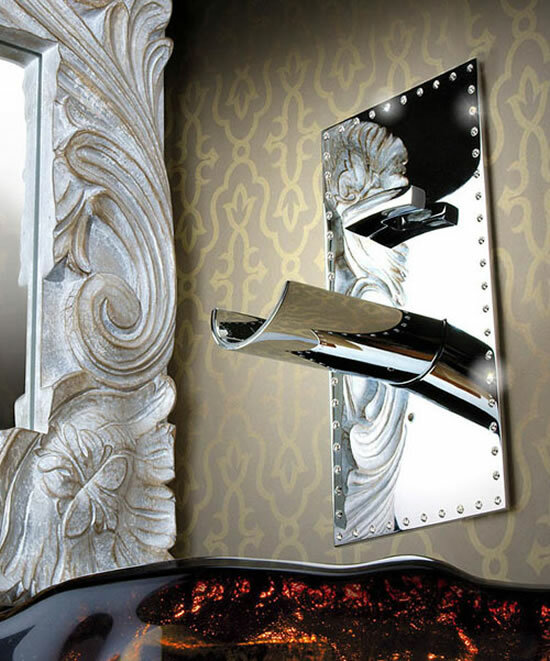 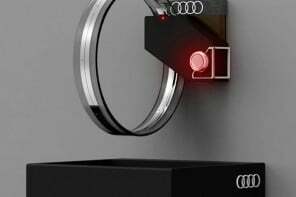 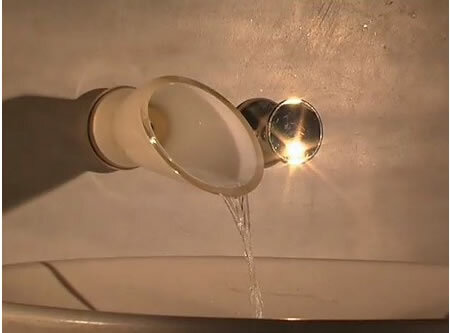 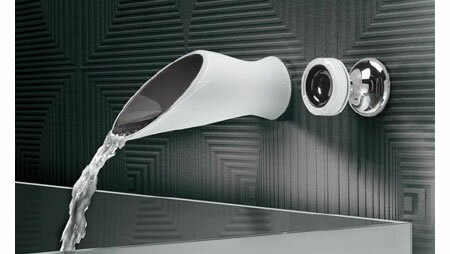 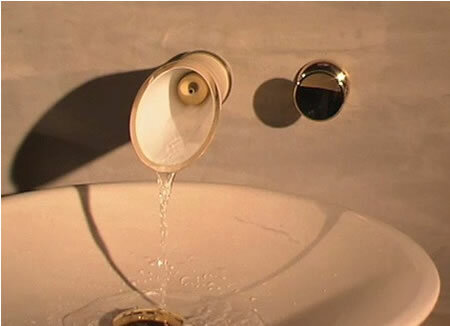 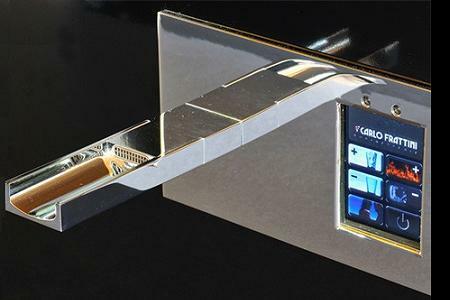 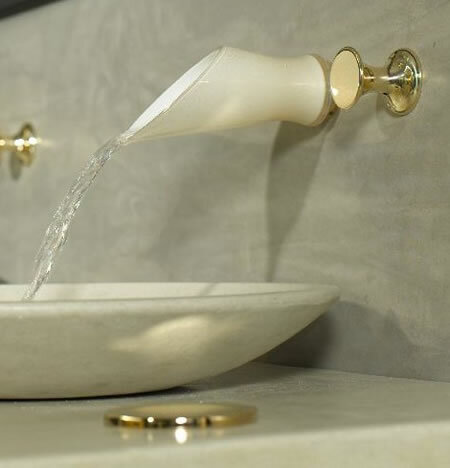 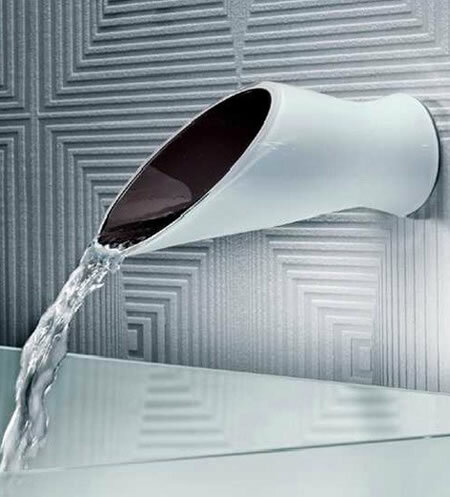 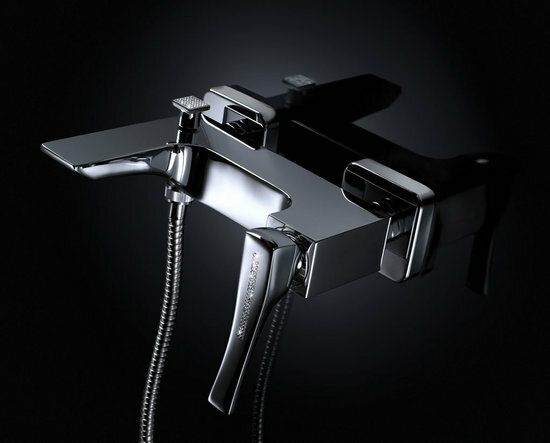 Their faucet designs are most coveted in the waterfall Faucets as well as the Angular bathroom faucet designs.